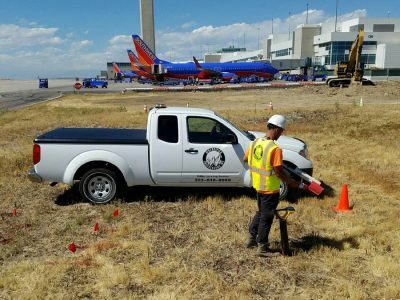 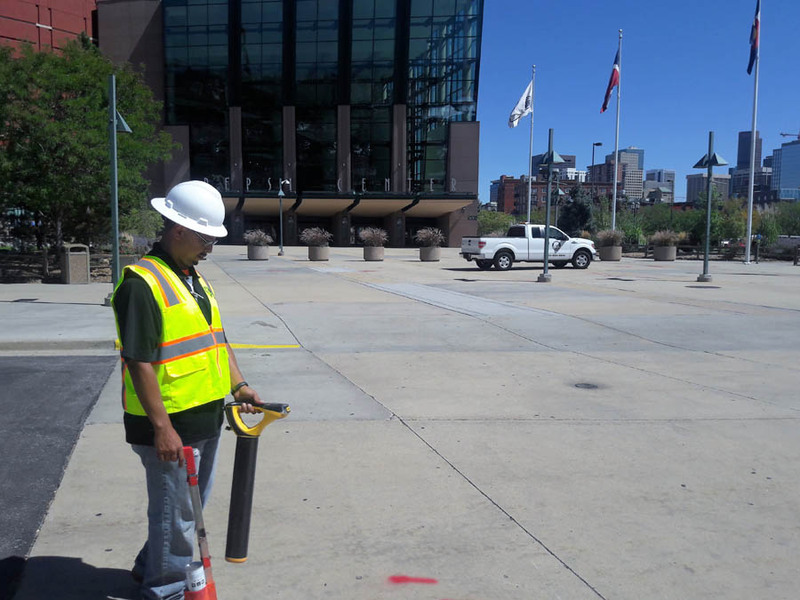 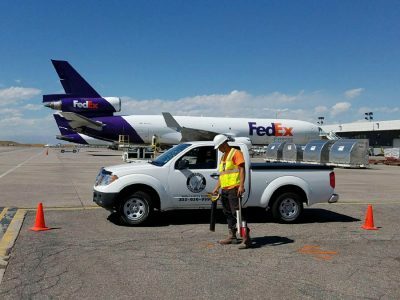 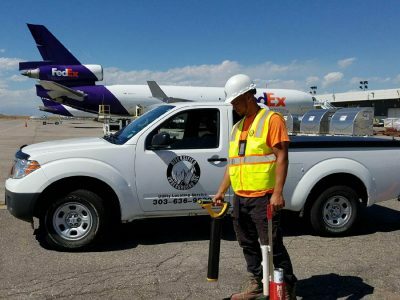 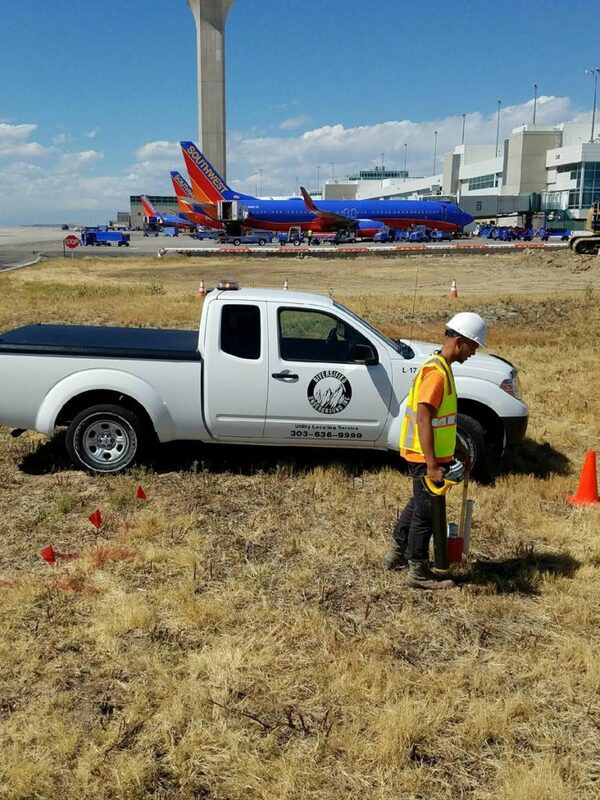 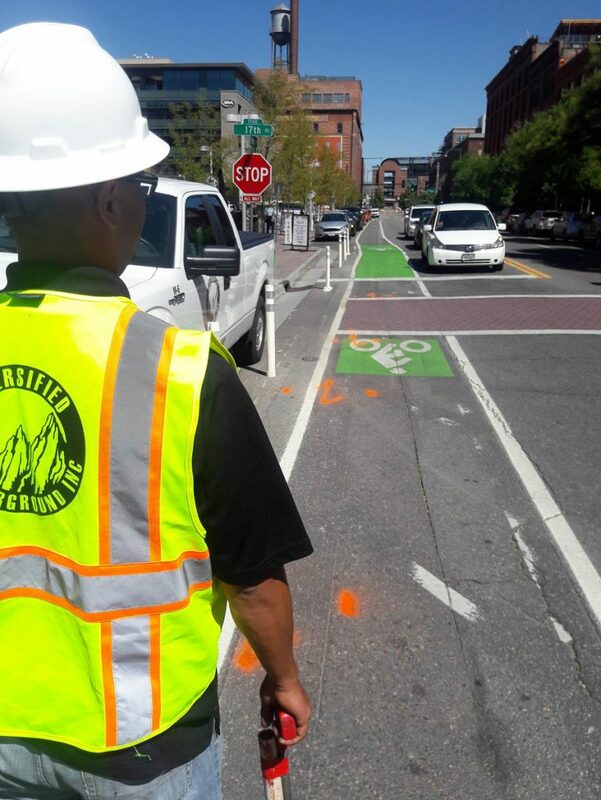 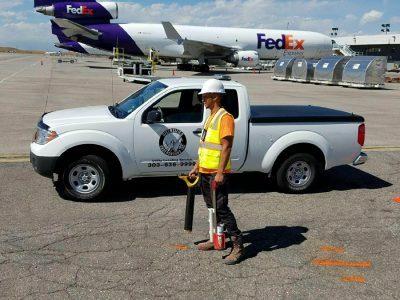 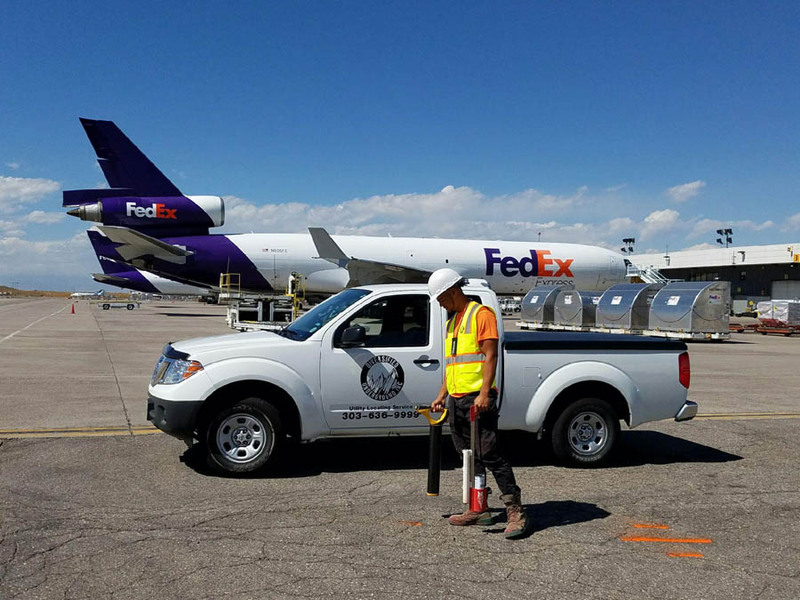 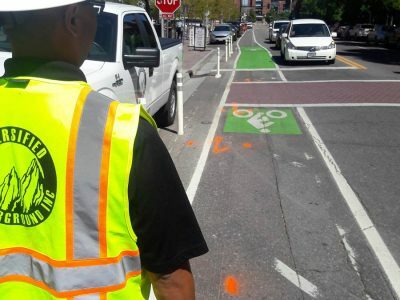 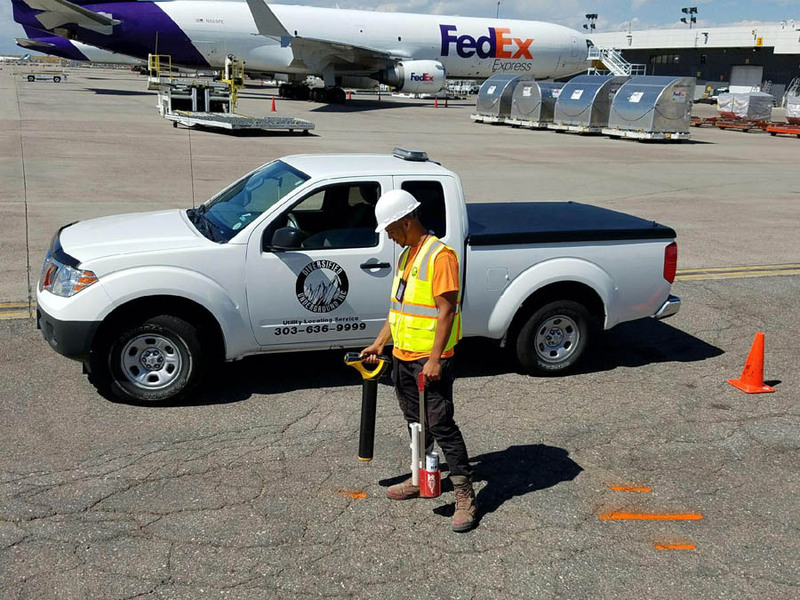 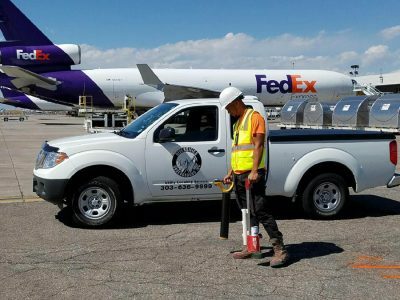 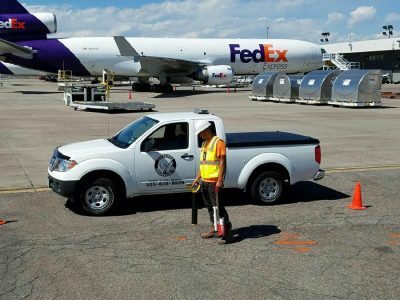 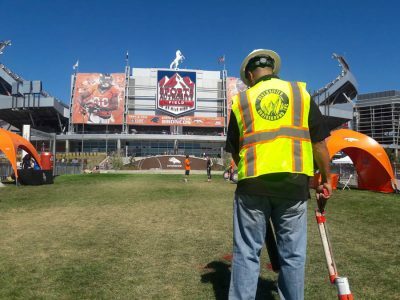 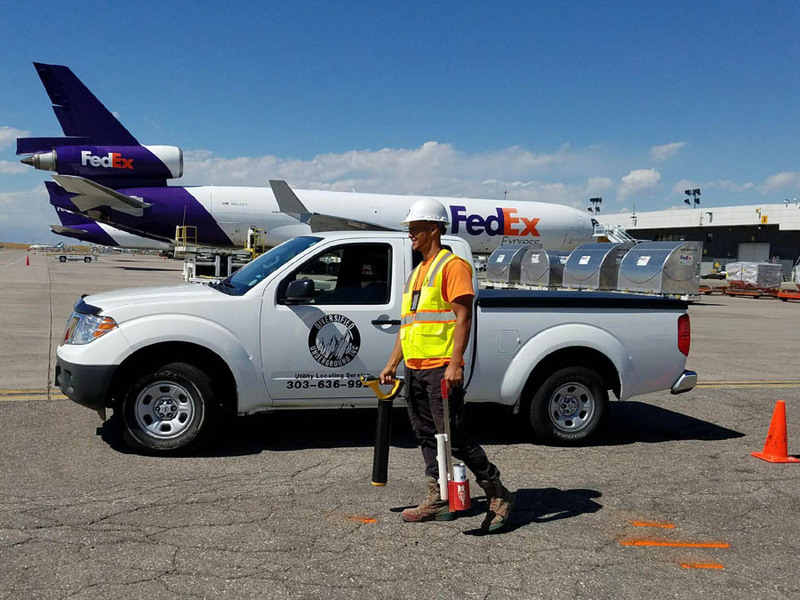 Diversified Underground offers complete utility locating services for the identification and marking of public and privately owned underground utilities. 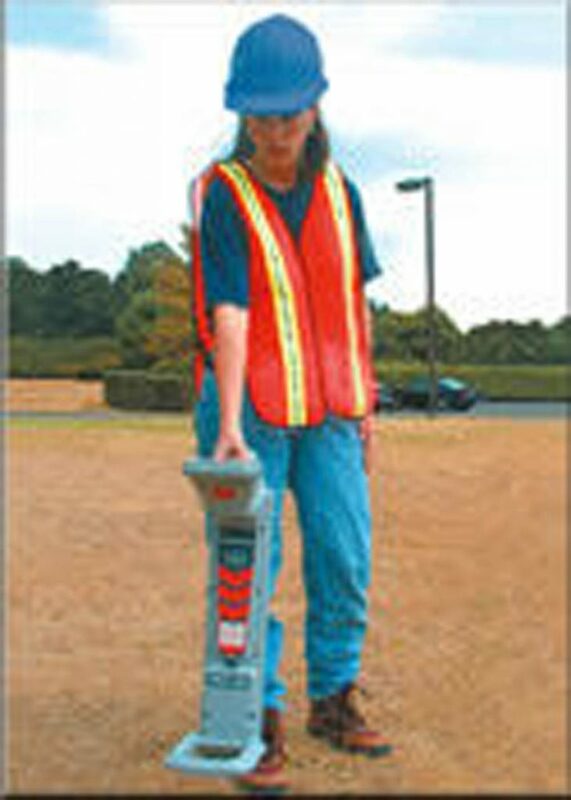 Our experienced technicians provide superior utility locating and damage prevention services. 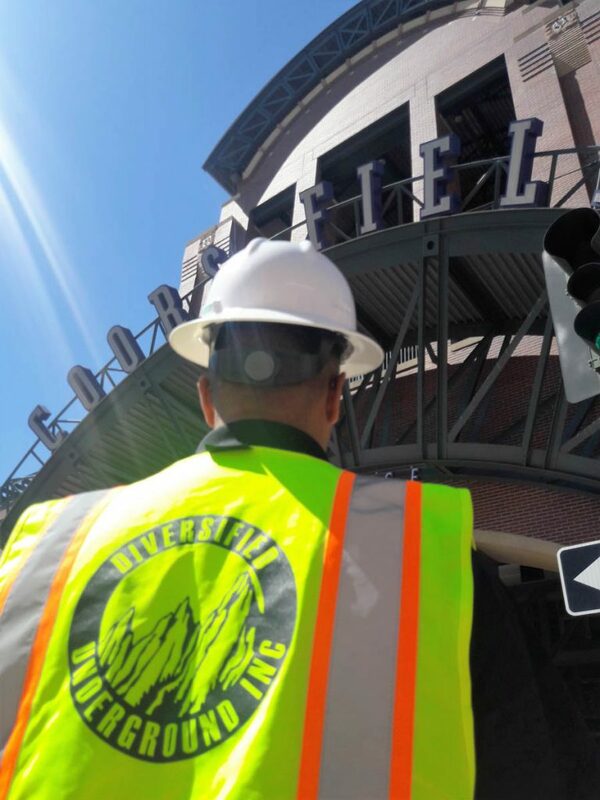 Diversified Underground utilizes electronic designation, simple and complex induction and meticulous map and Data Research to ensure your facilities are protected, identified and no loss of service occurs; We’re Shattering industry standards for Damage-to-locate ratios. Diversified Underground offers complete contract utility locating services for multiple utility owners. 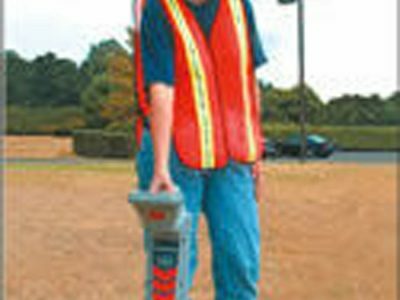 Our experienced technicians provide damage free utility locating and damage prevention services. 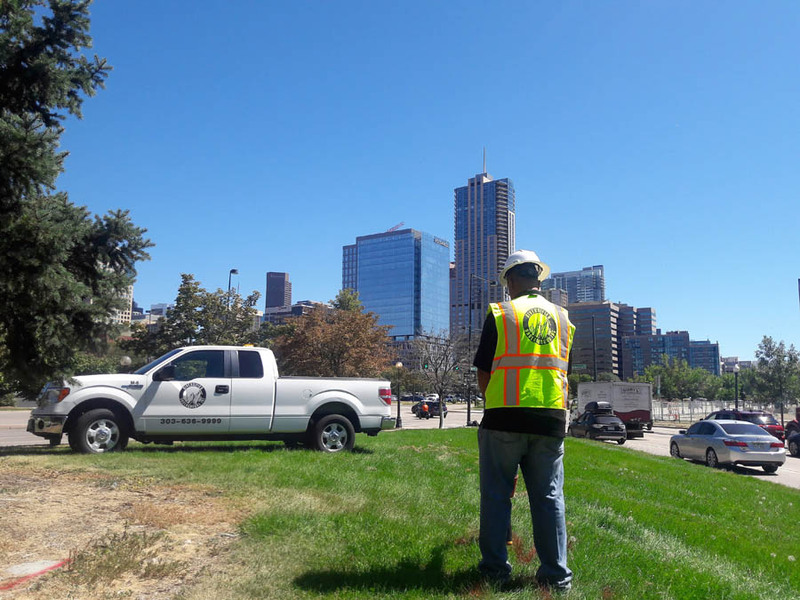 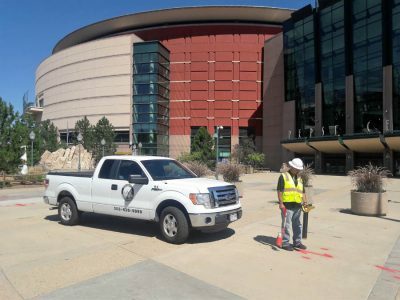 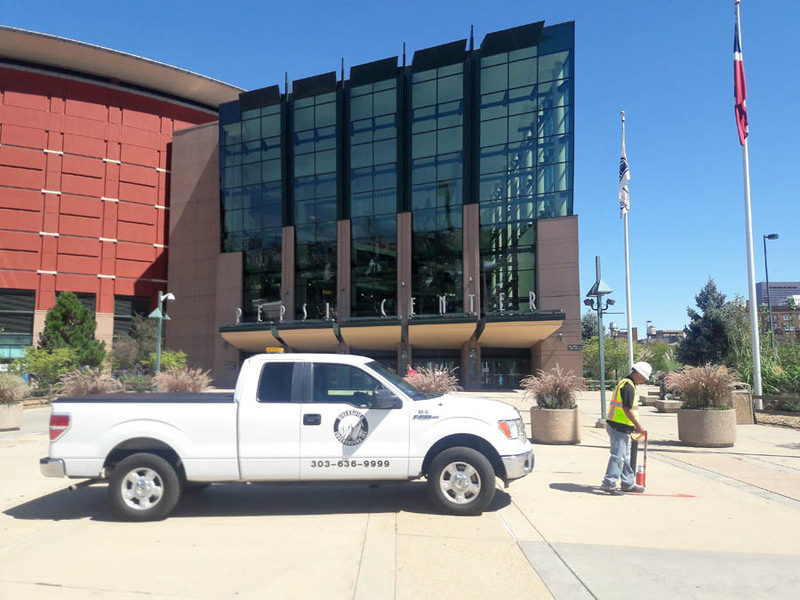 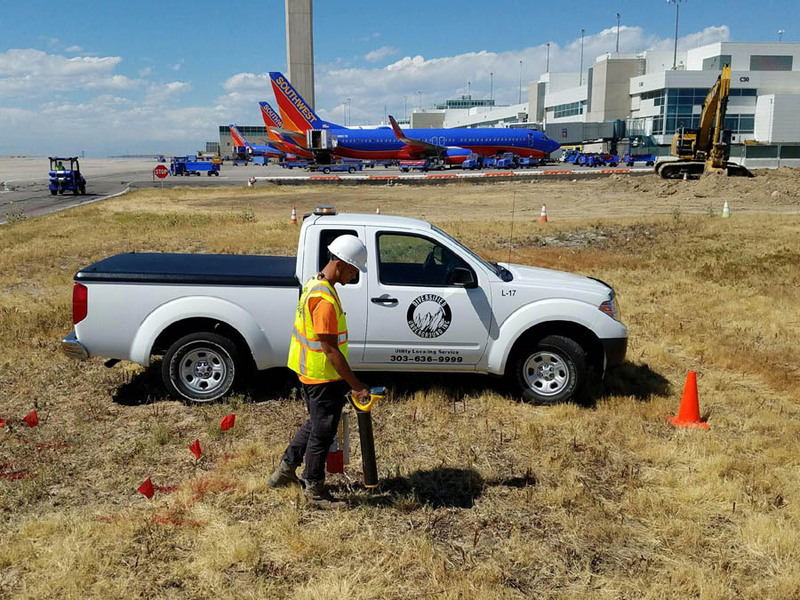 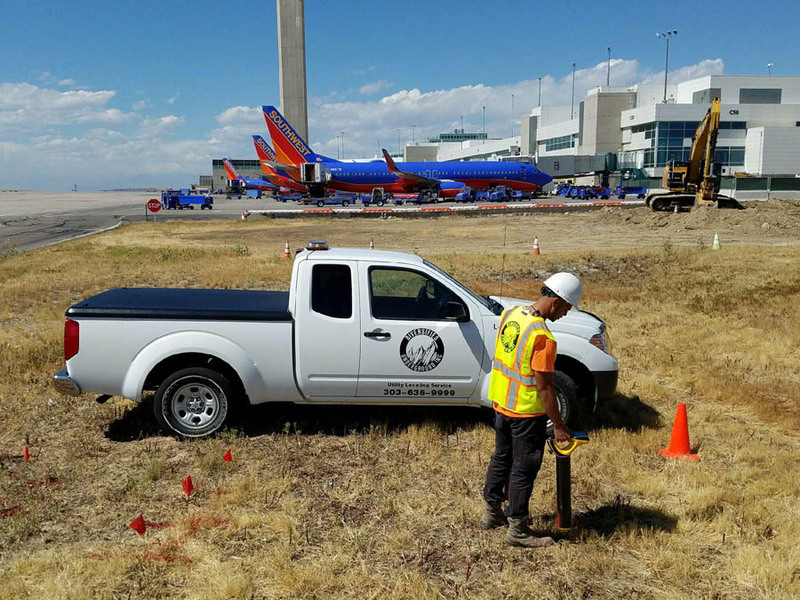 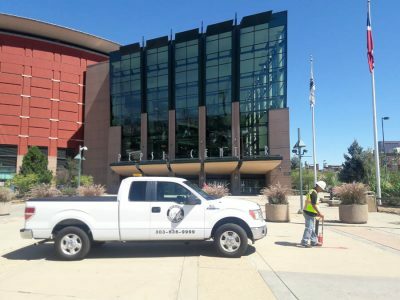 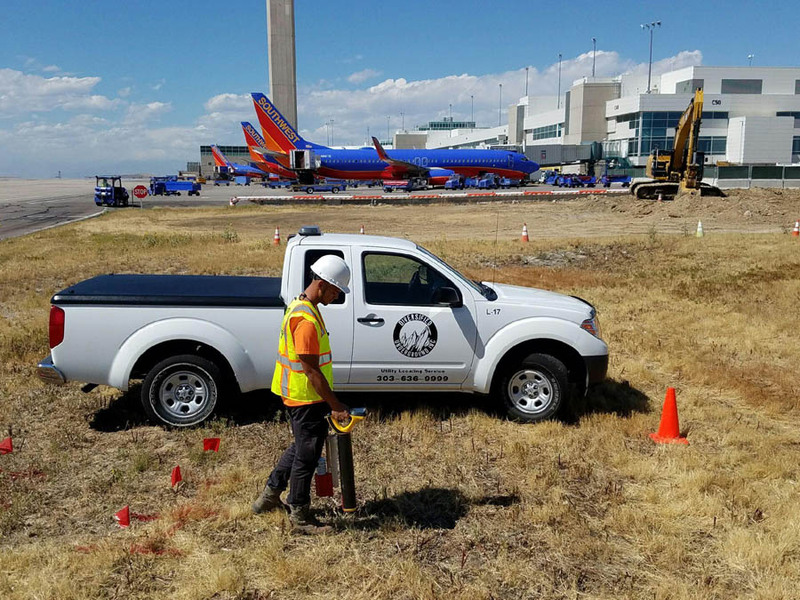 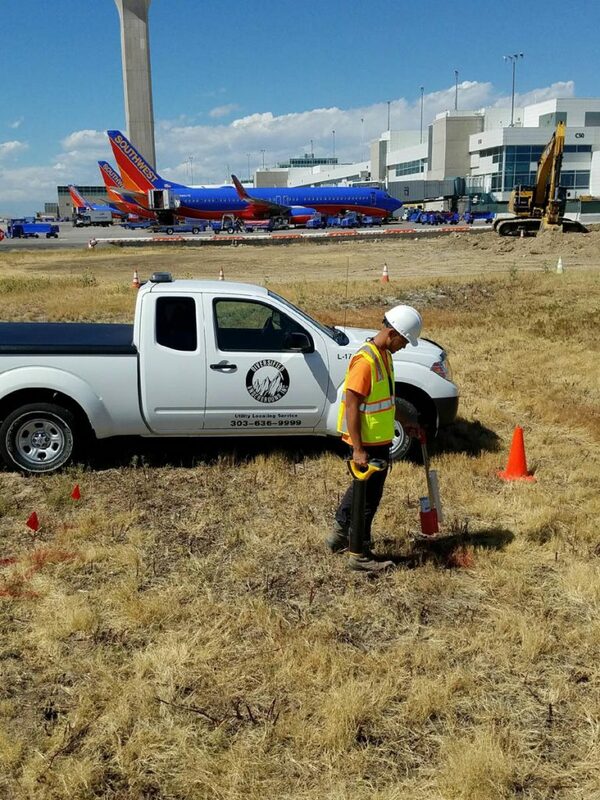 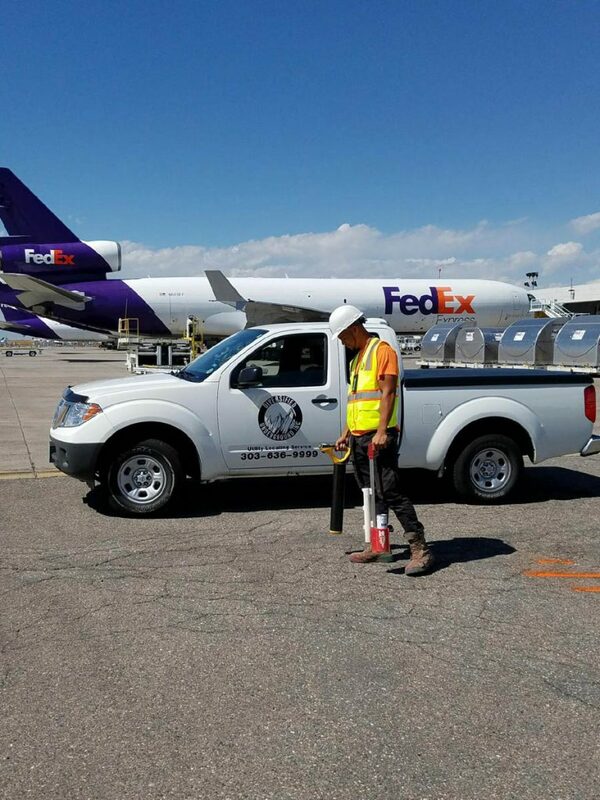 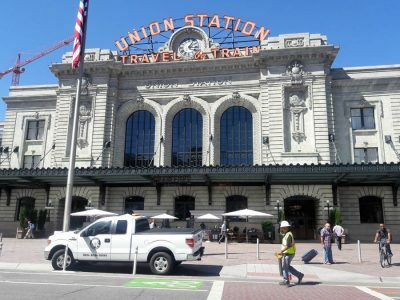 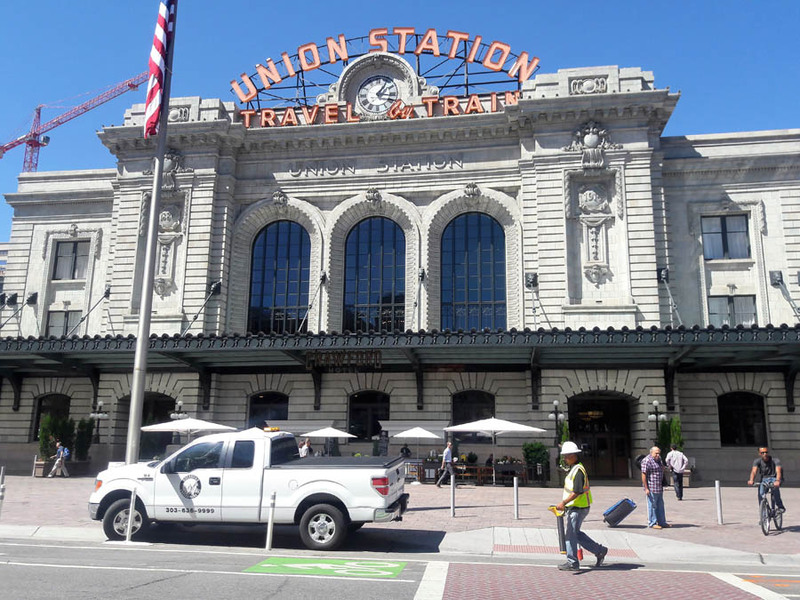 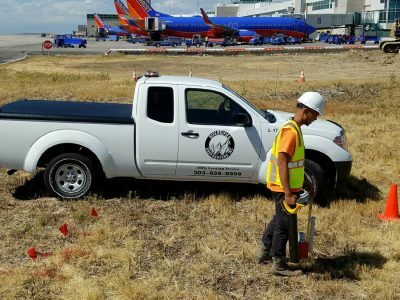 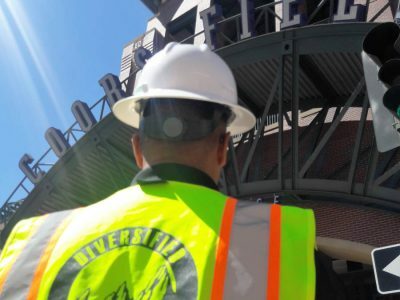 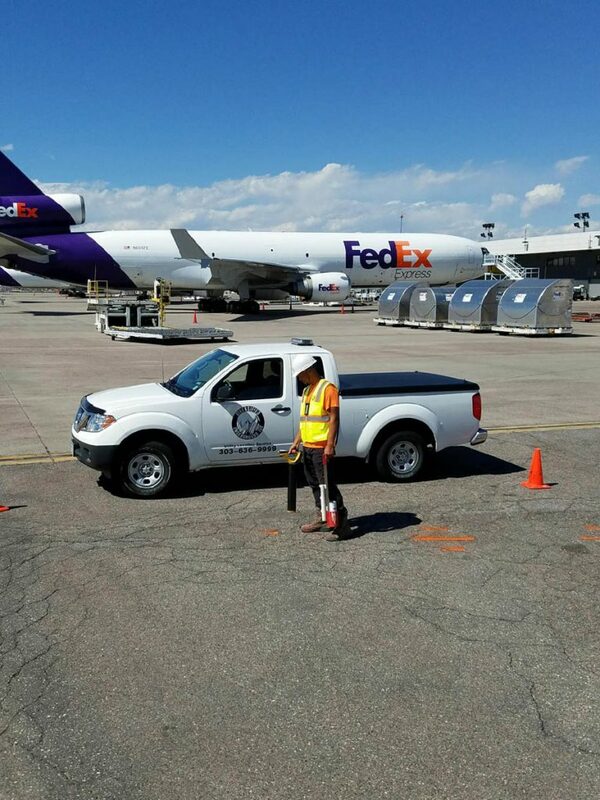 Some of our current and past contracts includes: City of Denver, Denver International Airport, City of Longmont Power, Arista Metropolitan district, Unite Private Networks, Boulder Valley School district, Adams County 911 Fiber & Colorado School of mines just to name a few. 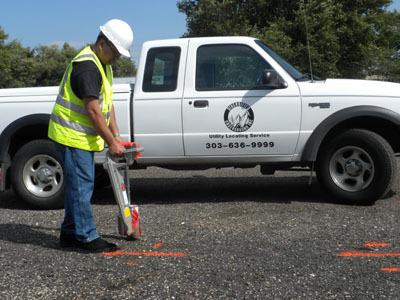 Utilizing state of the art equipment, Diversified Underground is able to identify and pinpoint exact locations of breaks and/or faults in any electric line. 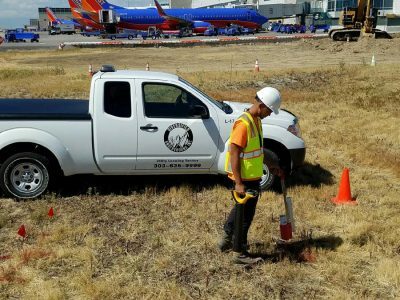 To assist in your design process Diversified Underground combines utility locating, hydro vacuum excavating and data research/management to produce an accurate map depiction of existing underground utilities. 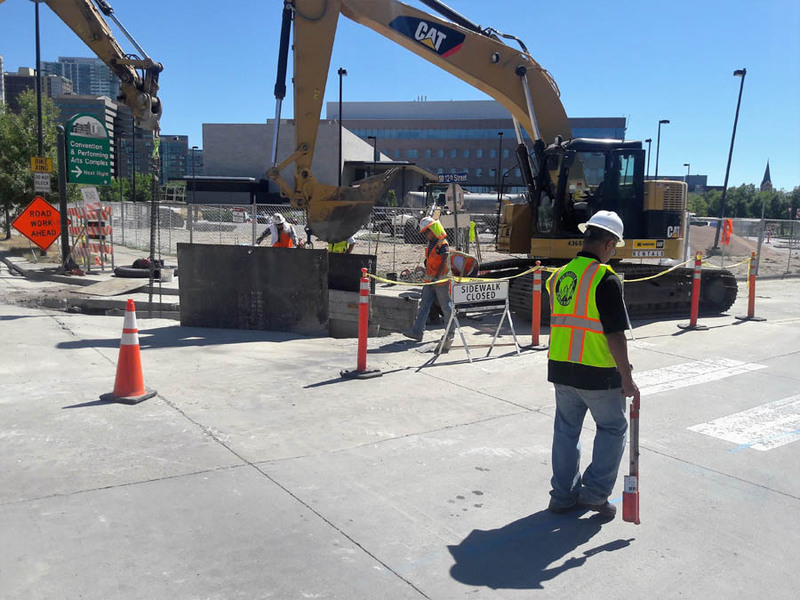 Diversified Underground’s SUE services are performed in accordance with the American Society of Civil Engineers Standard 38-02 “Standard guidelines for the collection and depiction of existing subsurface utilities. 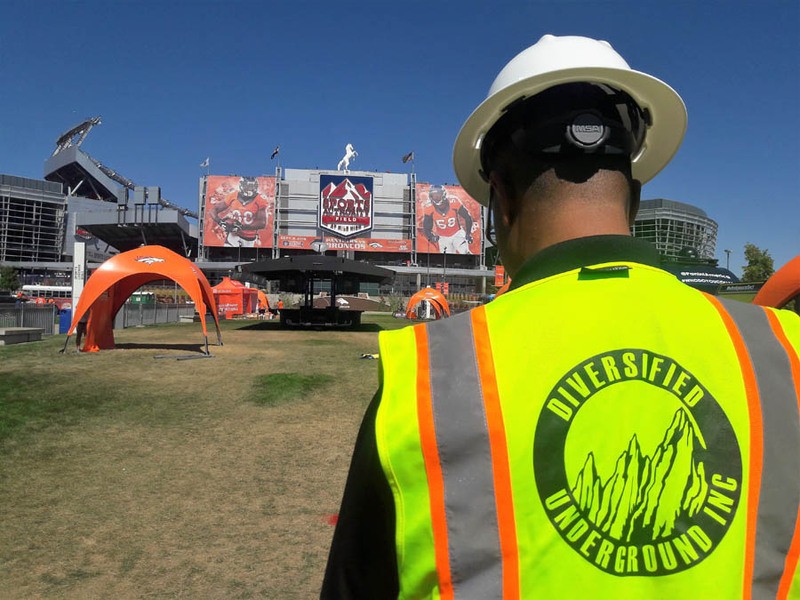 Diversified Underground has the equipment and experience to provide all four levels of SUE services; Quality levels A through D.